After almost 11 years of driving in-store media as MagiqAds, Omni Marketing Global (OMG, the parent company) and Redberry (its local partner) have recently decided to rebrand the company to ActMedia Malaysia. This moves comes as part of the global alignment that has taken place across 16 countries, spread across 4 continents that OMG and ActMedia are thriving in. It also enables the company to provide unparalleled retail coverage in Asia. 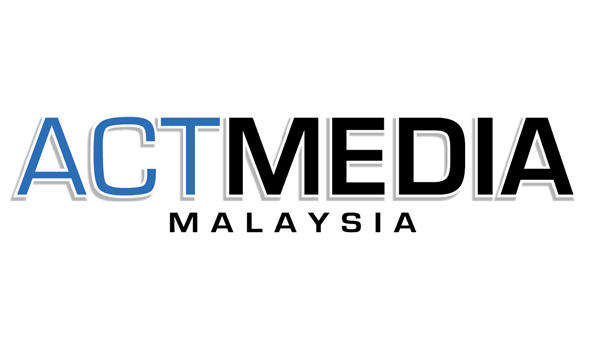 ActMedia is the leading company in Integrated Shopper Marketing Media in Southeast Asia and will continue to manage and specialise in in-store media for top international key accounts (IKA) and leading independent hypermarkets (and supermarket) not only in Malaysia, but around the region. It will offer shelf banner, shelf strip, category housing, shelf extender, freezer wrap and much more. The main objective would be to assist brands on maximizing their “brand recall” from both their potential and existing shoppers during the purchasing process. In essence, making the brand stand out from all the clutter in each aisle of a hypermarket or supermarket. 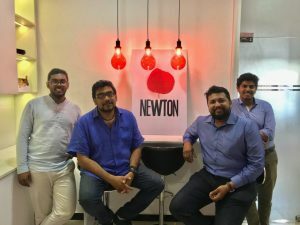 With the new alignment, ActMedia is expected to serve its customers better by introducing creativity and knowledge-sharing from the region as well as offering new products in-store to the ever-growing market in Malaysia. 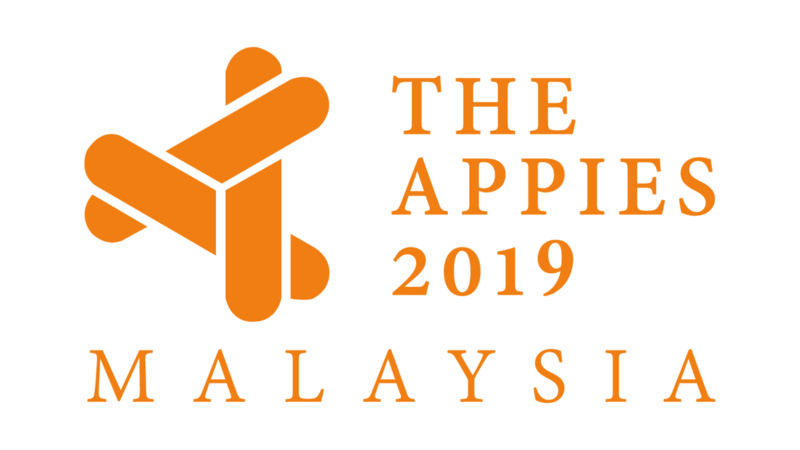 In addition, ActMedia plans to expand its’ market knowledge to better serve clients by partnering Dunnhumby Malaysia, a customer science company that plans to evolve the Malaysia media industry by integrating big data platforms into media planning and measurement, which allows customer based information and post campaign evaluation to be shared with clients. The Malaysian Media Conference is about Conversations. Conversations before, during and after the Conference. The best way to learn is when someone answers what you want to know. With 15 speakers and moderators, the event will cover everything that is important for Media, Marketing and Digital moving forward. Venue: The Grand Ballroom, Sime Darby Convention Centre, Bukit Kiara, Kuala Lumpur.